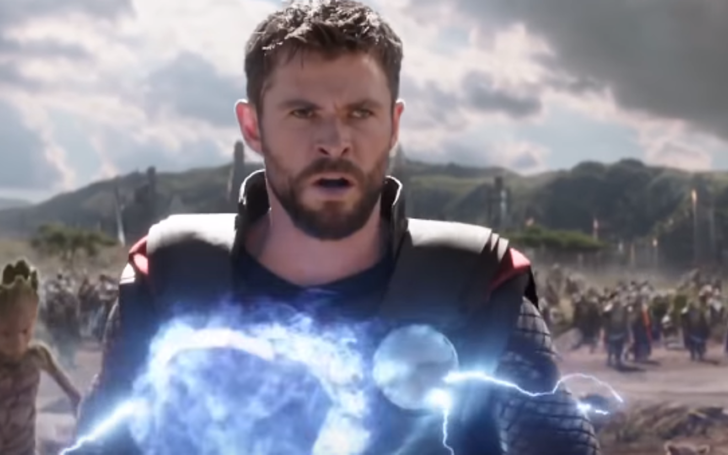 The god of thunder will no longer be seen after Avengers: Endgame? Thor is one of the most prominent first-generation characters in the Marvel Cinematic Universe. The Asgardian prince rocked the world when he made the wrath of his astounding power of thunder known to Avengers fans after his violent meeting with Iron Man in the first venture of the superhero union movie. Previous MCU movies have not treated Thor quite well as he suffered the death of his father and the destruction of his home planet Asgard on the latest rendition of his movie, Thor Ragnorok. With his brother Loki brutally murdered by the mighty villain, Thanos fans can't help but wonder what the god of thunder did to anger the gods of MCU so much. With the fans eagerly awaiting for the upcoming Avengers: Endgame and the part the thunder god will play on the heavily anticipated movie, sources maintain that Thor is bound to retire after the fourth and final rendition of Avengers. According to reports by We Got This Covered, Chris Hemsworth who plays Thor in Marvel is very keen on taking a much-needed break from the movie franchise after Endgame. The sources also maintained that there could be a chance of cameos or even features in the upcoming venture of the studio but later claimed that the scenario was highly unlikely. Given the fact that all the marvel 1st generation superheroes are planning their retirement, the news gives room to the prediction that Marvel has set its mind on clearing out the first phase of superheroes to provide space for a contemporary approach to foster new and young take on the superhero universe. In fact, Captain America and Iron Man are also set to retire after Endgame, that is set to release on April 26. Thor has been one of the most mighty heroes in the universe and is an astounding addition to the Avengers team. So, it would not be fair to the image of the mighty God of Thunder if he didn't achieve a glorious pathway to heaven while fighting in the battleground. However, the god seems pretty invincible and Thanos nearly being struck to death by Thor's ax is a witness of that. With that being said the possibility of the Asgardian king settling somewhere peaceful in the midst of his fellow countrymen is the most probable scenario. However may the plot turn out to be, the retirement decision of Chris Hemsworth comes as a shock to the fans, leaving them drenched in the pool of melancholy with equal amounts of anticipation.